Is your Windows 10 Computer or Laptop showing Update error 0x8024401c while trying to run the Windows Update? 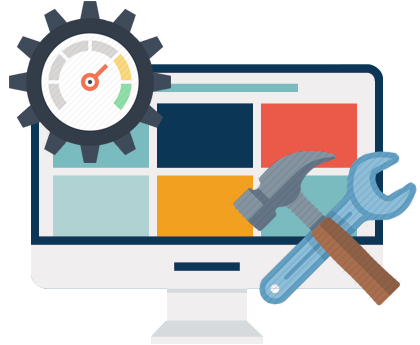 If your PC stuck while installing the updates and don’t have any idea to fix this issue then you don’t need to worry, as you can easily fix this issue with the help of below-given solutions. Before applying the given fixes, first, we will dig more into this issue. The main question is, why does the error 0x8024401c usually occur? The answer is very common, this update error is the same as the other update issue. This error generally appears on any Windows 10 system due to several internal and external errors. Few of the common causes are the unstable Internet connection, or the server timed out waiting for the request, device drivers are outdated or damaged, corrupted or wrong registry entries, inaccessible system files, improper installation of the update, unfinished installation or un-installation of the applications, corrupted Windows OS and more. It is already discussed that the inappropriate system drivers can generate this type of update error. 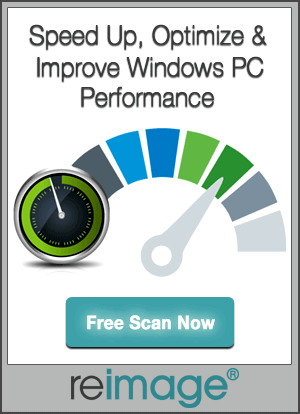 To overcome that cause, we should uninstall the generic drivers and try to install the updated drivers. Step 1: First we need to open the Device Manager, to do this press the Windows and X key from your keyboards, and then click on the Device manager. 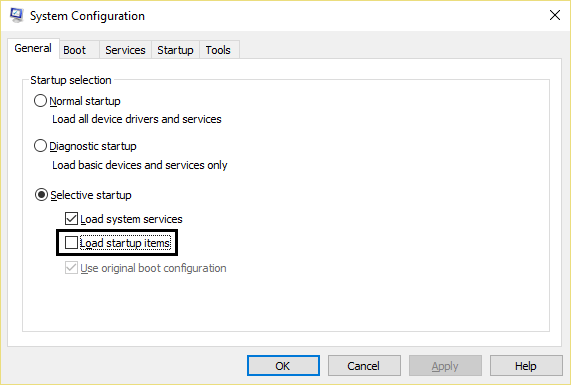 Step 2: Now, choose the not-working system driver and right-click on it and open Properties. Step 3: Click on the Details tab and navigate to the Driver Ids in the drop-down list. 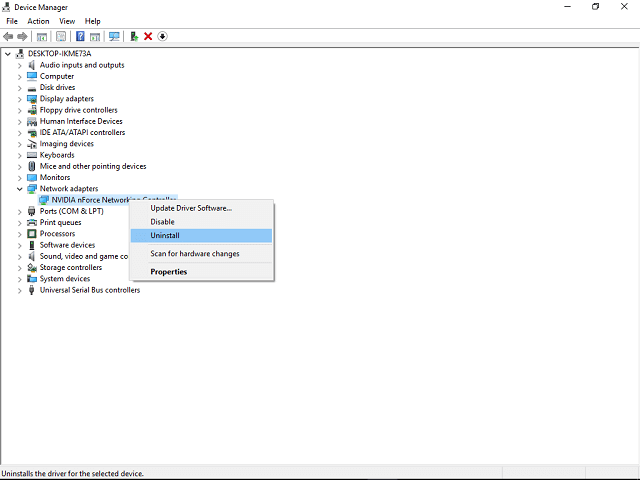 Step 4: After it, go to the Driver tab and uninstall the driver. Step 5: Now, you have to copy the first line and paste in on your internet browser to search for the original manufacturer site. Step 6: At last, download the drivers and install them, then reboot your PC. After it, try to update your system by downloading the available update. Step 1: Open the Control Panel and then click on the Network and Internet. 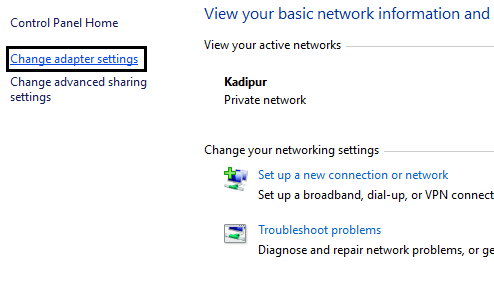 Step 2: Then, click on the Network and Sharing Center and click on Change adapter settings. Step 3: Choose your Wi-Fi and double-click on it then select its Properties. 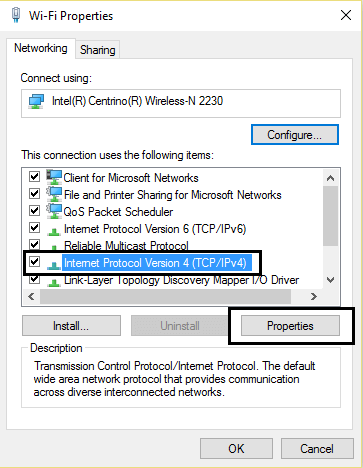 Step 4: After it, choose Internet Protocol Version 4 (TCP/IPv4) and then click Properties. Step 6: Exit from everything and you will see that the Error 0x8024401c gets fixed. Step 1: Open the run box (Press the Windows logo key + R simultaneously using your keyboard). 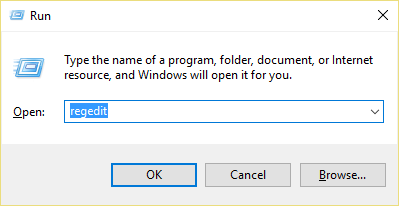 Step 2: In the run box, type regedit and click OK. 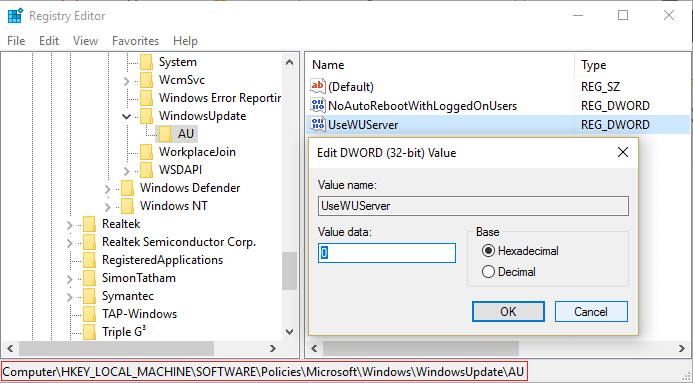 Step 3: Registry editor Window will appear, now you have to go to the HKEY_LOCAL_MACHINE > Software > Policies > Microsoft> Windows > WindowsUpdate. Step 4: Click on the AU in Windows Update, and search the UseWUServer. Step 5: Now, you have to replace the registry value data present on the right pane with 0 (zero). Step 6: At last click OK to save the changes and reboot your system to install the update again. 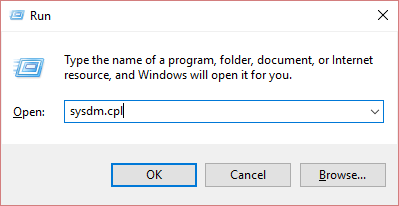 Step 1: Again open the run box by pressing Windows Key + R. Now, type “sysdm.cpl” in the run box and click on the OK. 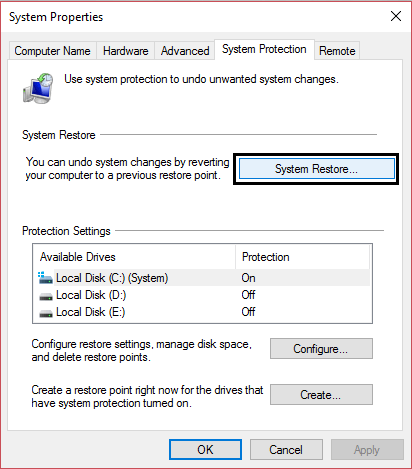 Step 2: Choose the System Protection tab and select System Restore. Step 3: Click on the Next and select the preferred System Restore point. Step 4: Simply, follow the on-screen instruction to accomplish system restore. Step 5: Restart your PC and you will see that Windows Updates Error 0x8024401c get fixed. Step 1: Open the run dialogue box (press the Windows + R). Step 2: In the run dialogue box, you need to type msconfig and click OK. Step 3: Click on the Services tab, and verify the box next to the Hide all Microsoft services. Step 4: Click on the Disable all and save these changes by clicking on the OK. Step 5: Reboot your PC/Laptop and try to download the update. According to some users, this error is appearing due to a failed connection with servers that consequence in a timeout. Due to this, user gets unable to download the available update and face the error message. 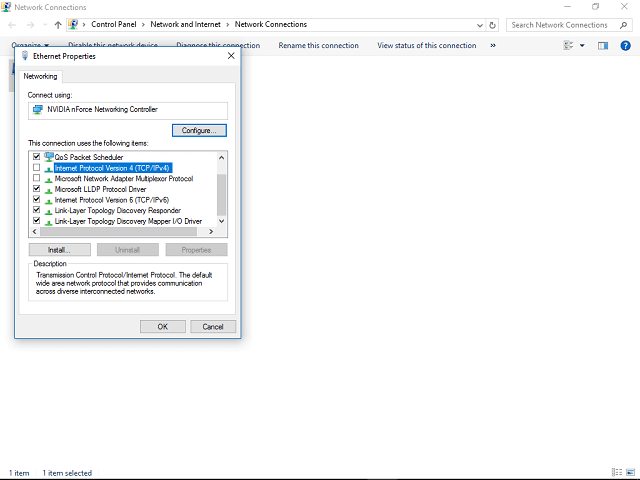 Step 1: Open the Network Connection, to do this, press Windows key + X simultaneously and select the Network Connections. 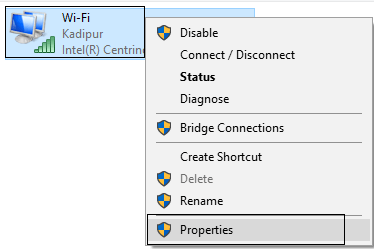 Step 2: Now, right-click on the connection LAN or Wi-FI that you are currently using and select Properties. 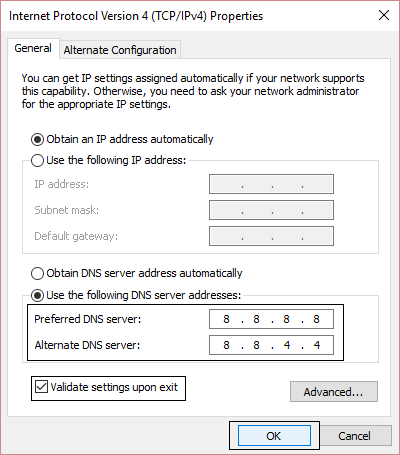 Step 3: From the list, unmark the iPv6 box and verify the selection. Step 4: Navigate to the Windows Update and check for the updates. 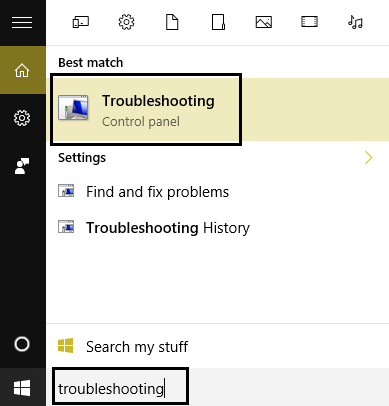 Step 1: Go to the Windows Search option and search for the “troubleshooting” then click on the Troubleshooting. Step 2: Choose the View all option present on the left window pane. 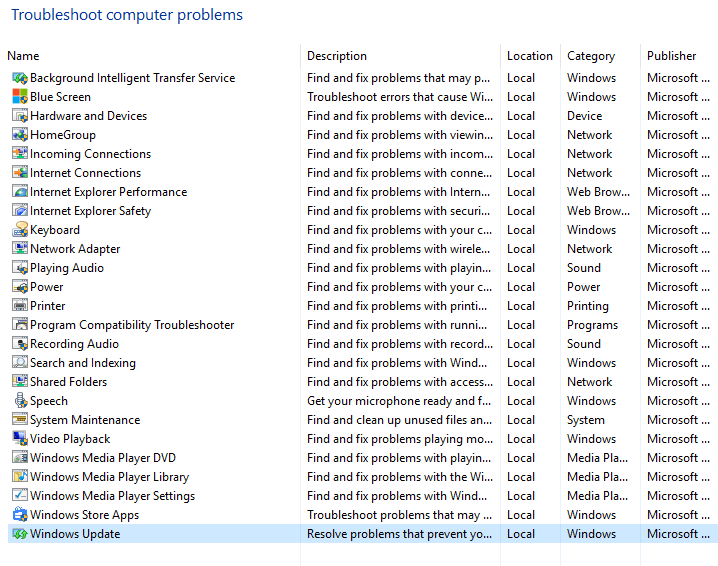 Step 3: After it, from the list of troubleshooting computer, choose Windows Update. Step 4: Simply, follow the on-screen instruction and allow the Windows Update Troubleshoot run. Step 5: At last reboot PC/Laptop to check for the issue. 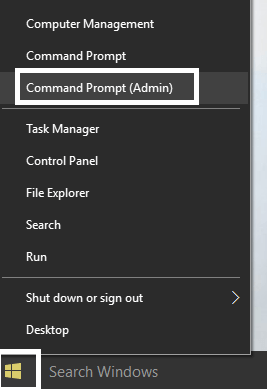 Step 1: First you have to open the command prompt with admin privilege, to do this, press the Windows Key + X and then click on the Command Prompt (Admin). Step 2: After it, type the below given two commands one by one in the command prompt and hit enter key. Step 3: Once the execution of above commands finishes then reboot your PC. 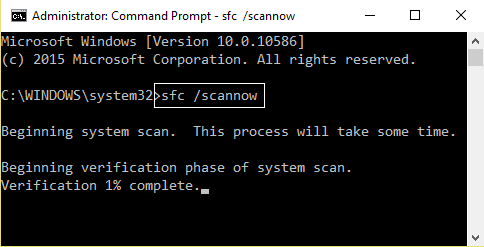 Step 1: Open the command prompt as shown in the above method. Note: Press the Enter key to run the command. Step 3: Allow the command to complete and then restart your PC or Laptop. Step 3: Allow the DISM command to run and finish. Note: Here you have to change the C:\RepairSource\Windows with the path where you have the repair source (Windows Installation or Recovery Disc). At last, you have to restart your computer and check that your PC is able to download and install the update or not. It is hoped that after applying the above given methods your system will become error-free and updated. 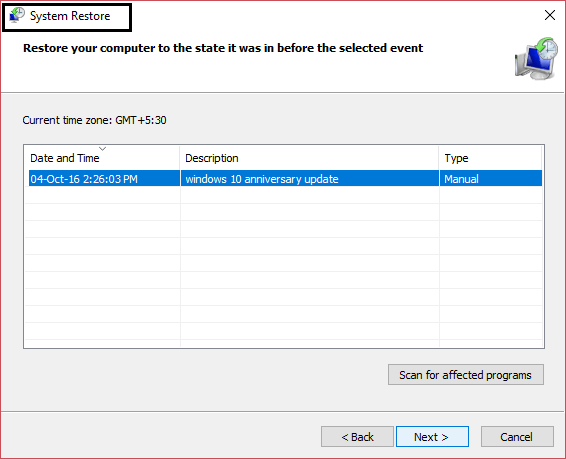 Top 7 Solutions to Fix Windows Update Error Code 0x80080005 on Windows 10!